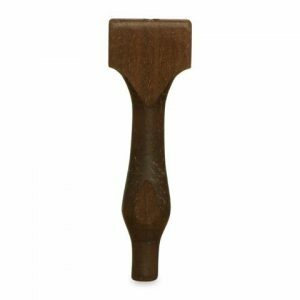 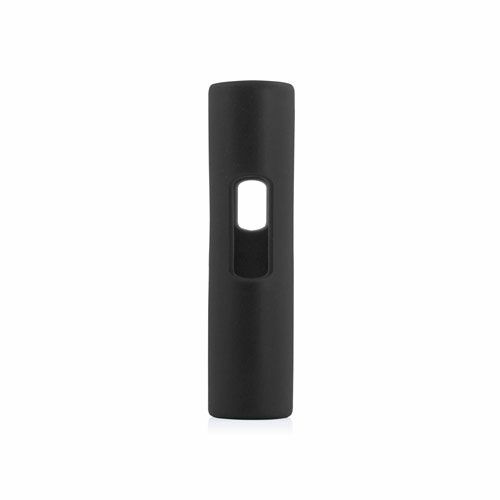 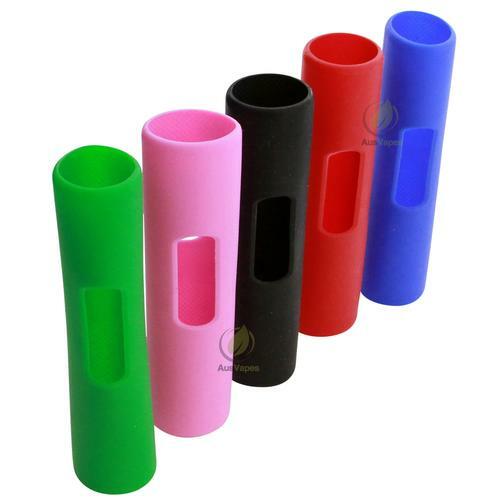 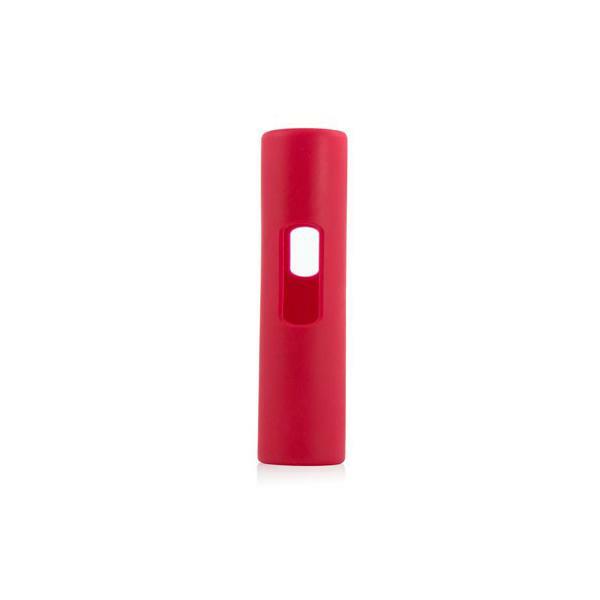 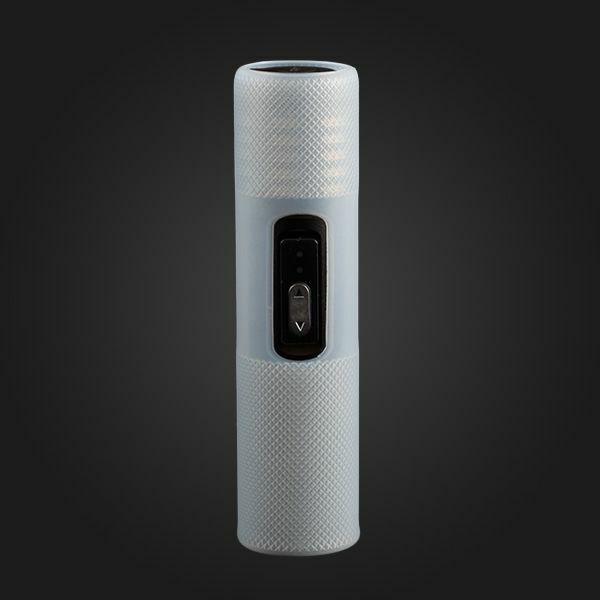 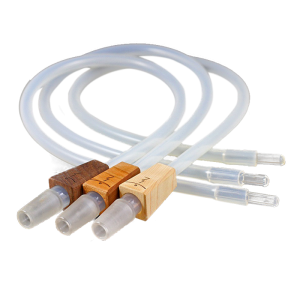 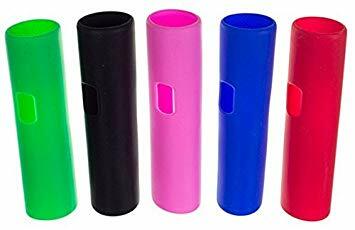 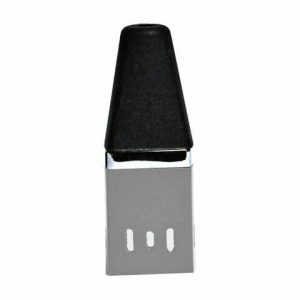 Perfect for if you lost the protective skin included with your Arizer Air portable vaporizer, or if you just want to have a new look for your Air. 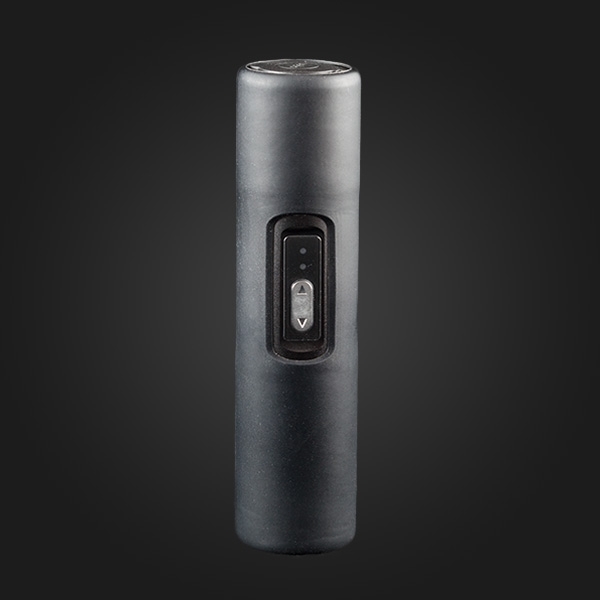 Perfect for if you lost the protective skin included with your Arizer Air portable vaporizer, or if you just want to have a new look for your Air. 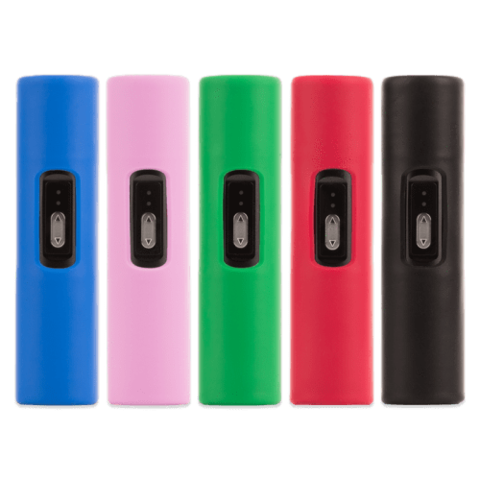 This skin is made of high-quality silicone and provides your Air with increased durability and insulation. 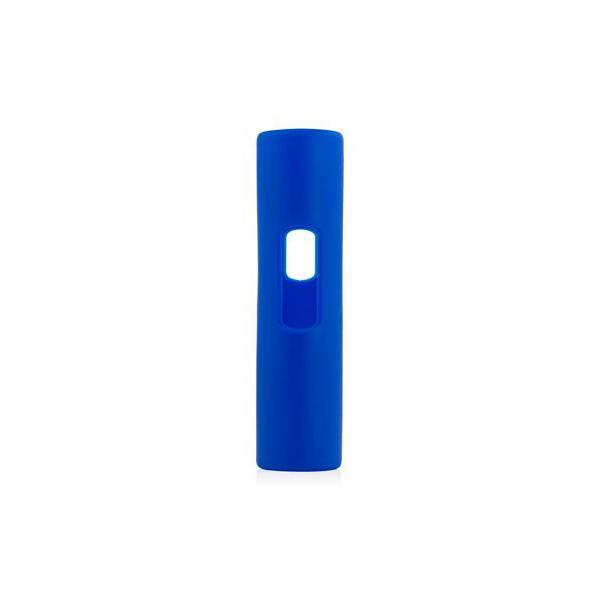 Protects the finish from knocks and bumps.